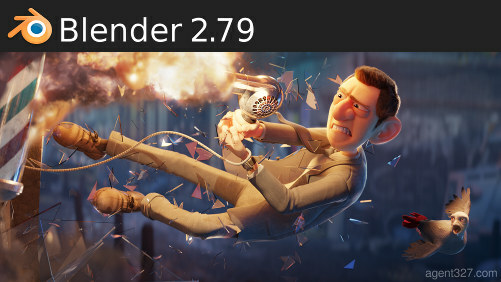 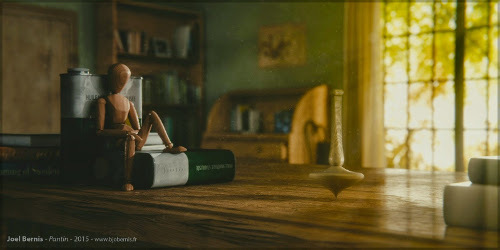 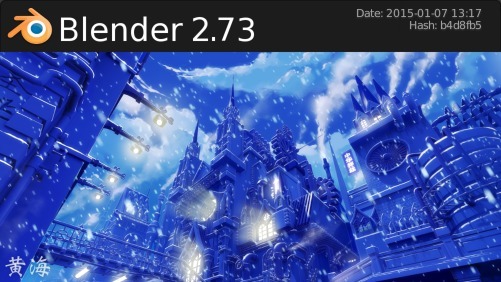 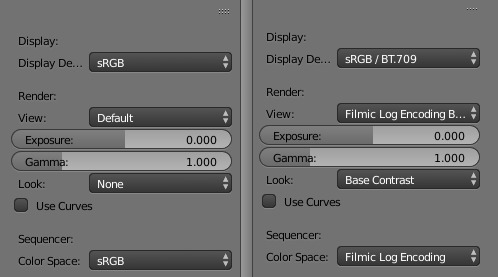 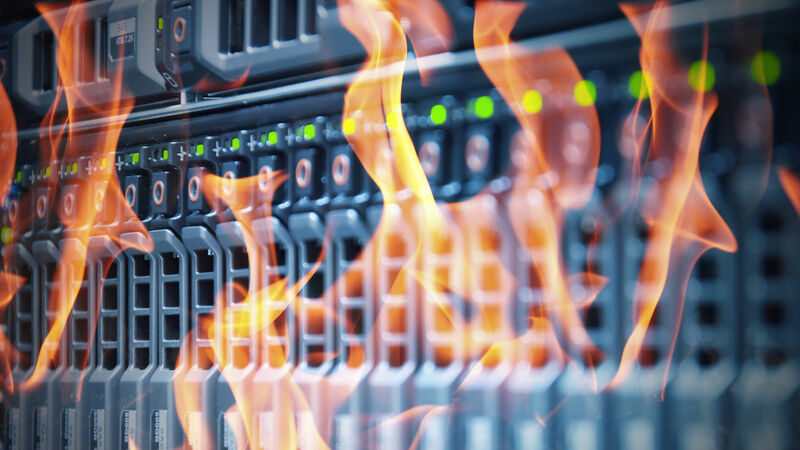 Yesterday the Blender Foundation released Blender 2.68 and it's already available on the render farm. 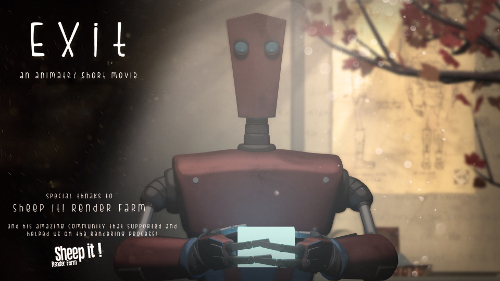 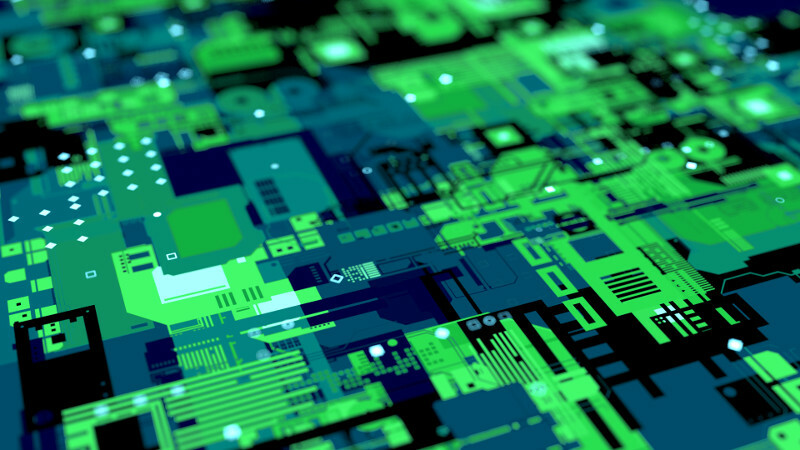 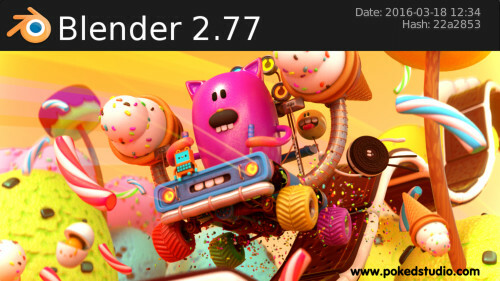 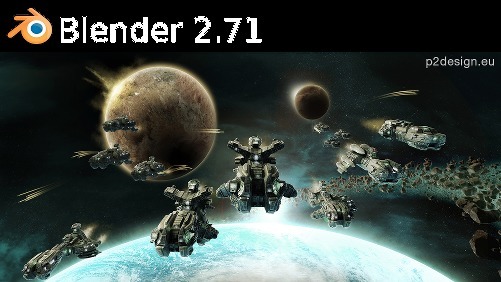 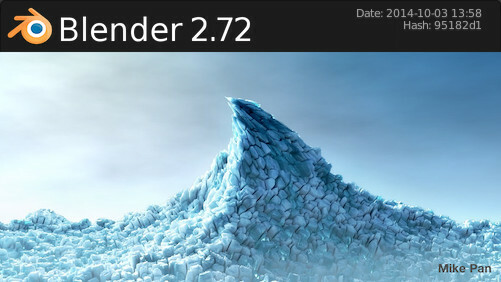 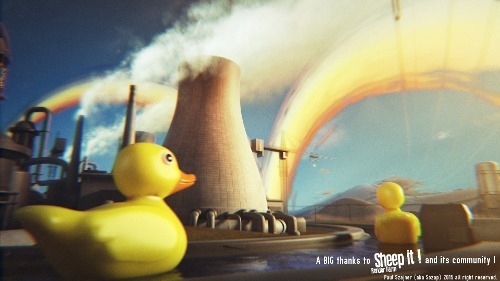 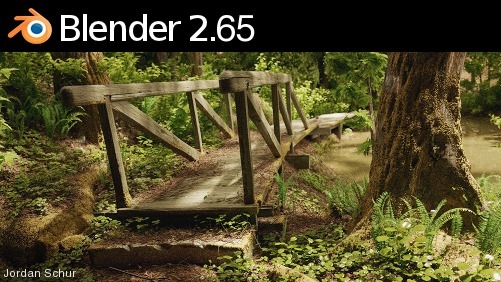 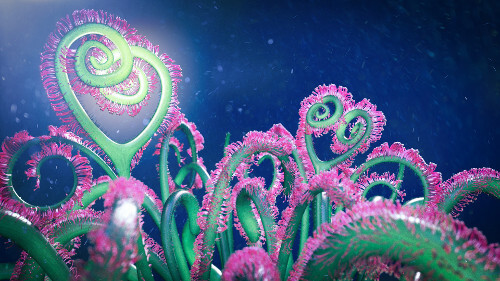 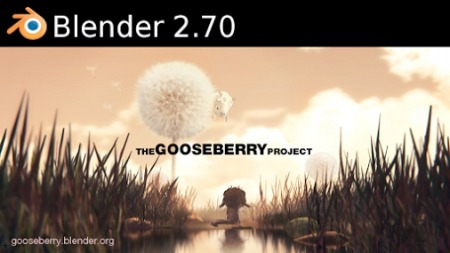 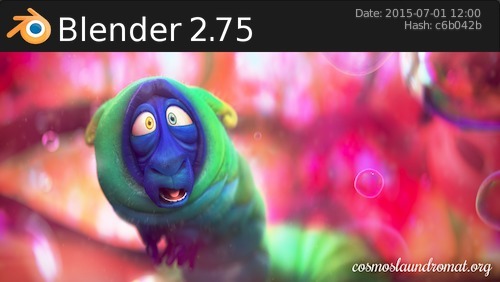 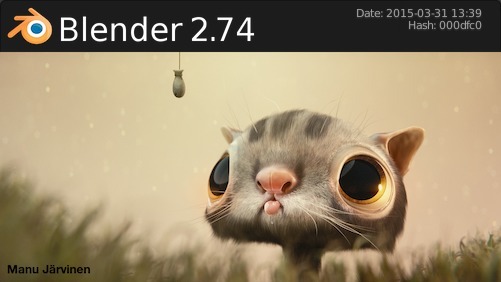 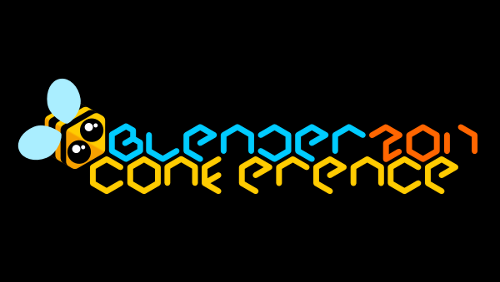 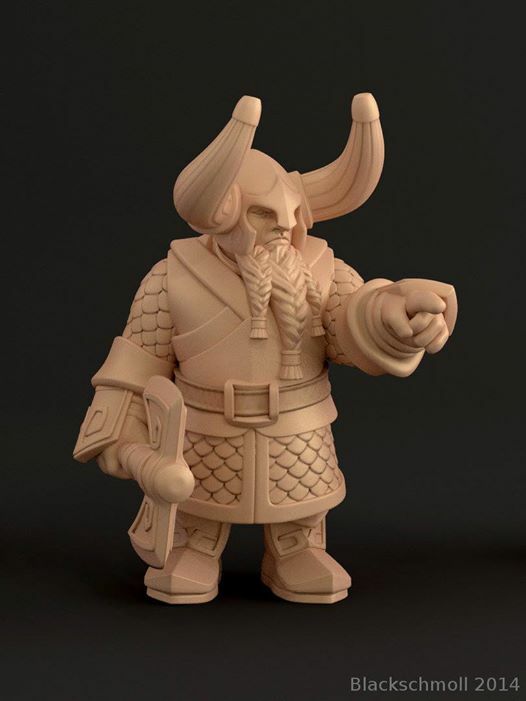 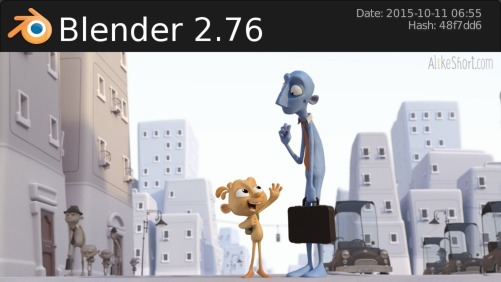 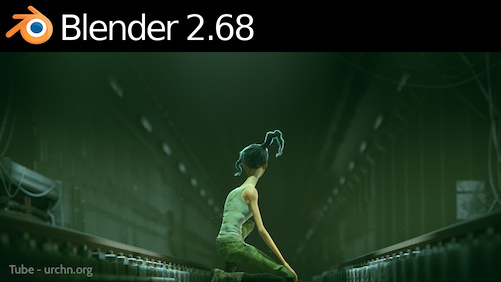 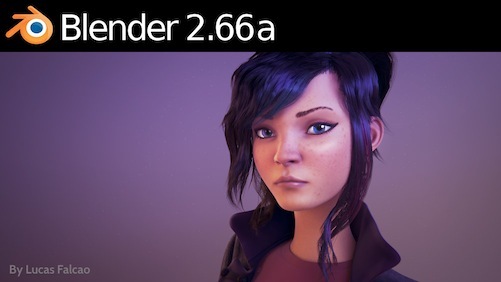 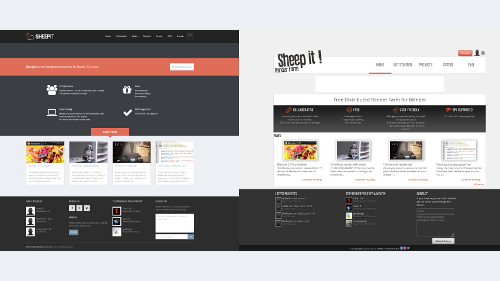 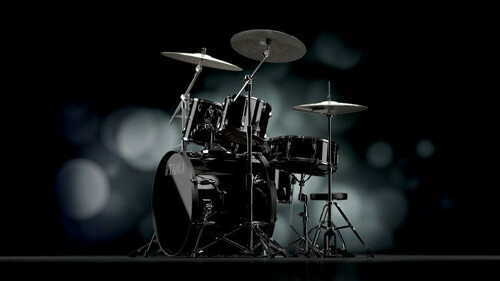 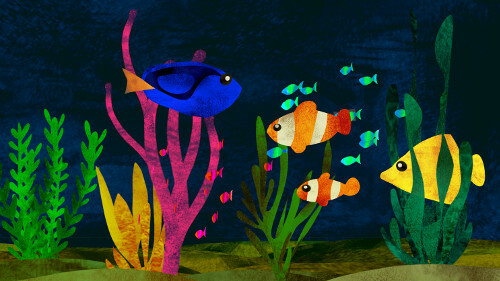 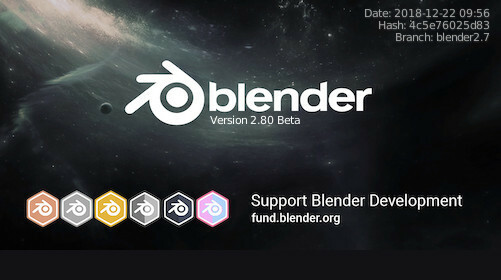 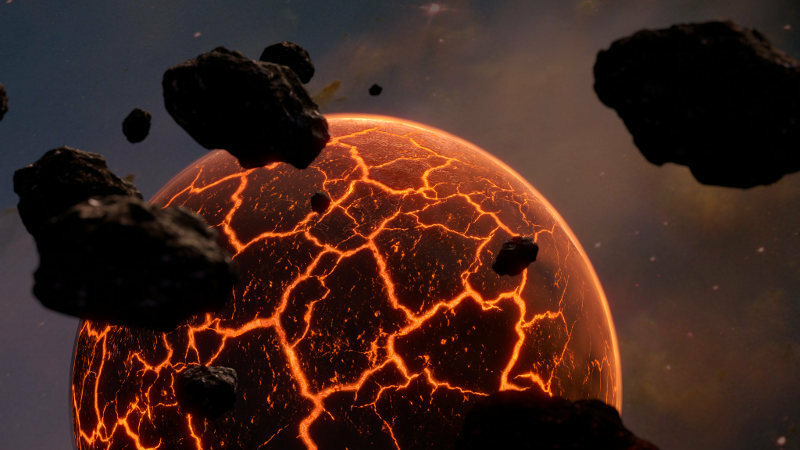 The Blender Foundation and online developer community is proud to present Blender 2.68. 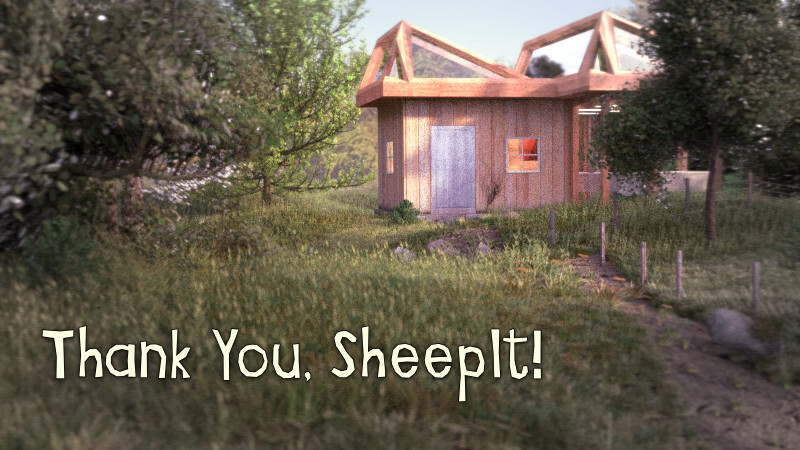 Many different mesh modelling tools were added and improved. 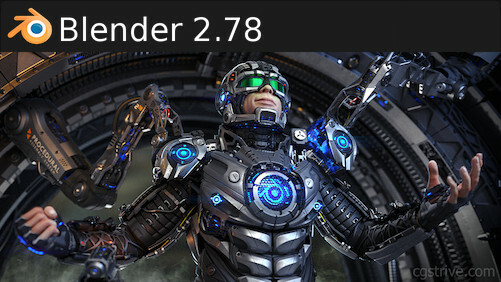 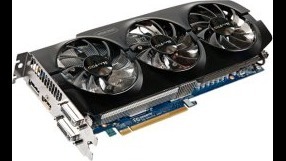 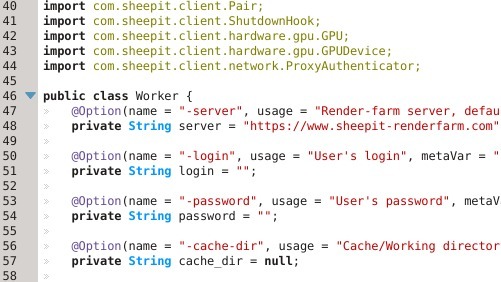 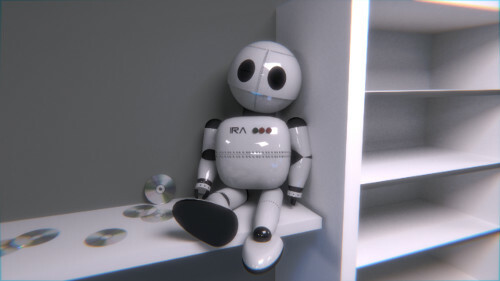 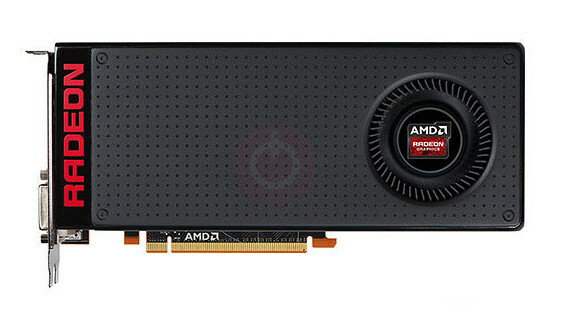 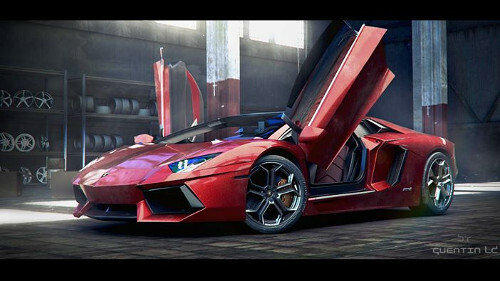 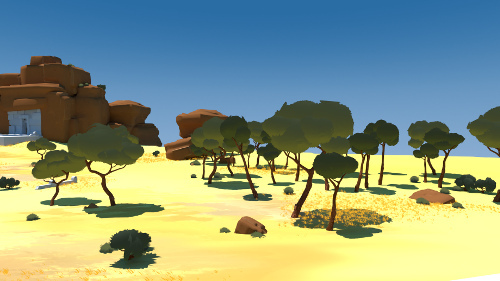 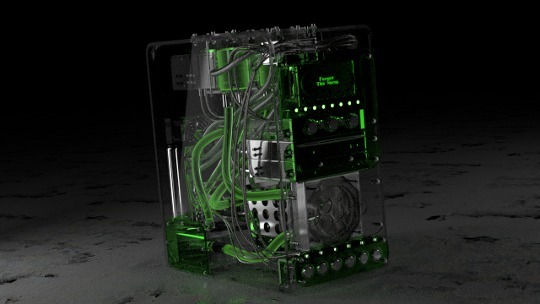 Cycles render performance was improved on Windows and on GPU’s. 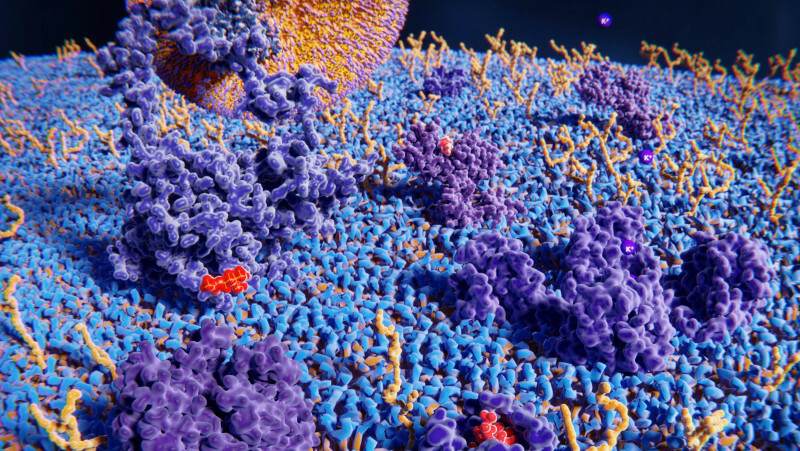 The motion tracker can now automate placement and choice of markers more with new tools. 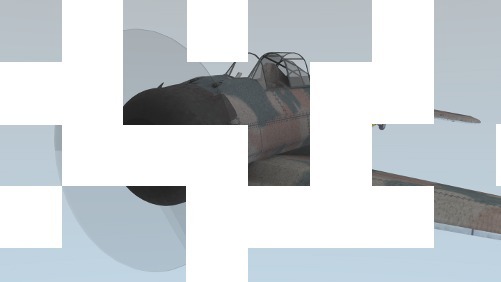 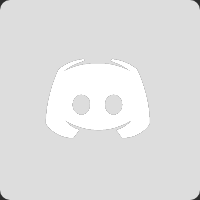 Smoke rendering quality has been improved to reduce blockiness.